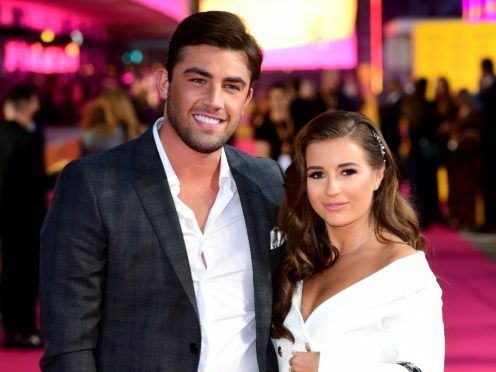 Dani Dyer and Jack Fincham have split four months after being crowned winners of Love Island. The pair, who have been filming a reality show about their life together, parted ways six months after becoming a couple in the first weeks of the ITV show. Dyer confirmed the pair’s split in a message posted to her Instagram story, in which she said they had realised their relationship was “not meant to be long term”. She added she and Fincham, 27, planned to stay friends and urged their fans to be understanding of the situation. The pair had recently moved in together, and the news comes a day after Dyer, 22, announced the release of her autobiography. 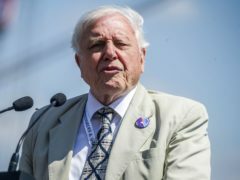 The book, entitled What Would Dani Do?, is expected to shine a light on the couple’s relationship after their departure from the Love Island villa. Dyer and Fincham’s representatives have been contacted for comment.